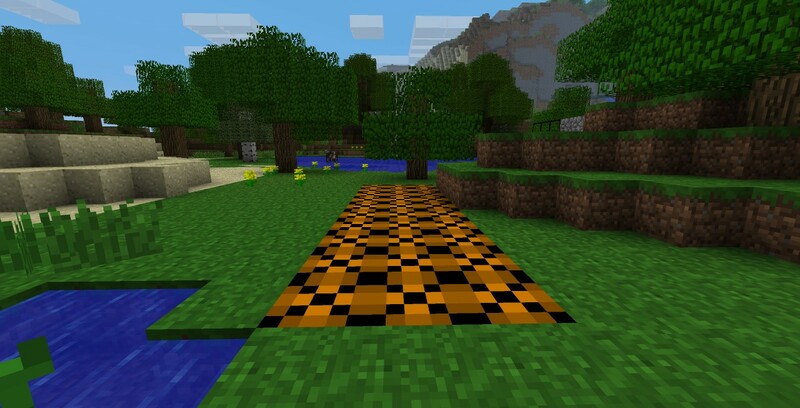 In this mod you get more blocks. Now I added 3 more blocks but I want to make totaly 20 more blocks. If you have some ideas please comment! 2. Now open the file "minecraft.jar" with winrar or 7zip. 4. Now have you installed the mod! 4. Delete minecraft.jar and rename the new folder to minecraft.jar. Then is comming up a message click add. 5. Copy the mod files and paste them into the minecraft.jar folder. 6. Now have you installed the mod! How do you change the light level of something? Can you make items too? But anyways how about a block with a ? mark on it and wht it does is once a day you right click it and it will give you some random tool or something.If you know what I mean. Rounded blocks> ball, half a ball rounded corners (for large spheres), etc. Also a block that acts like a repeater. Maybe a trap floor block that disappears when current is applied or if a block next to it is broken or disappears. 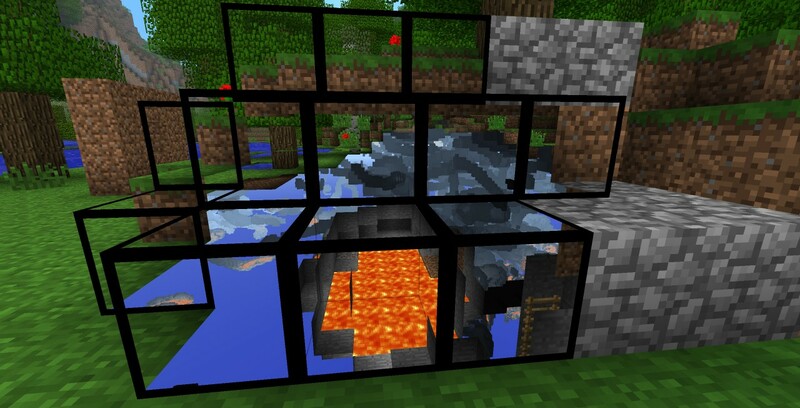 4:This is hard, but an x-ray block, like the cave finding block, and it shows ores! THANK YOU if you actually put these in the mod! Nice! 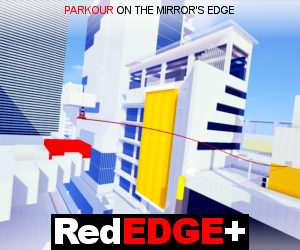 Please add more blocks!!! What about more different stone blocks? what the box block do? Nothing I made him for decoration! TIP: Add the recipies to the description! I added the recipes now to the decription. you can see them on the photos. 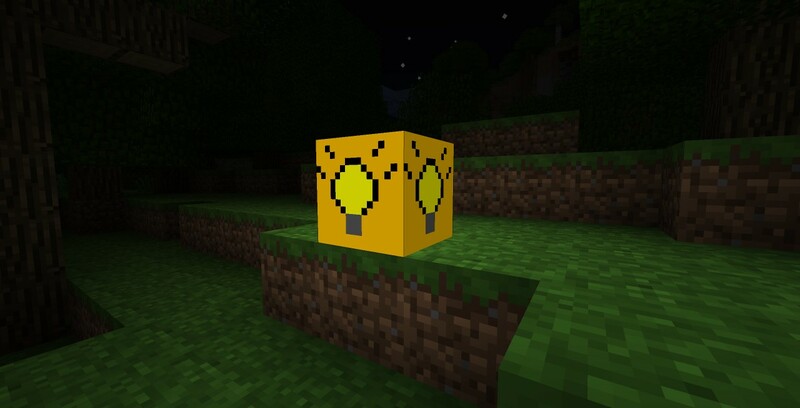 light block isn't new,Ever heard of GLOWSTONE?! 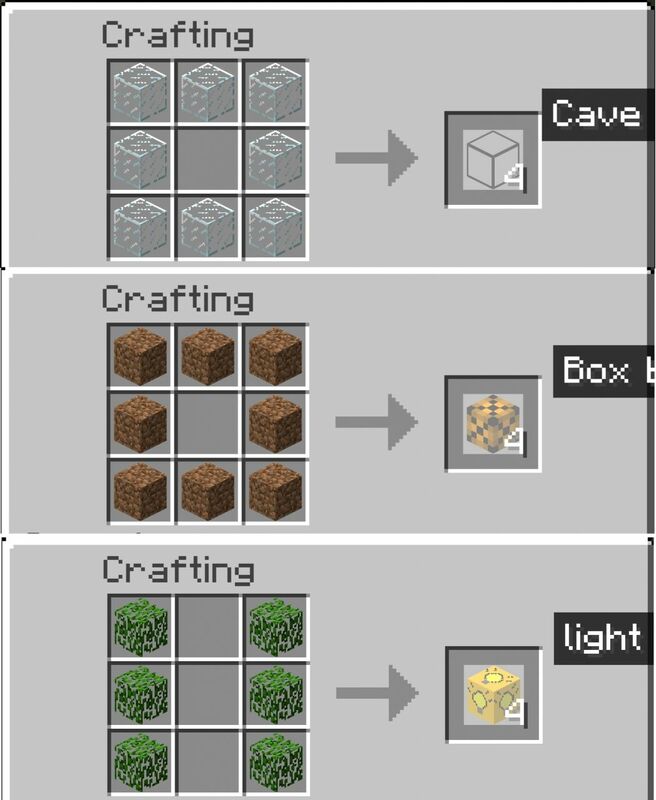 light block gives more light! and is easier to get! It puts off more than 15 light? is that possible? The SUN only puts off 15 light after all. 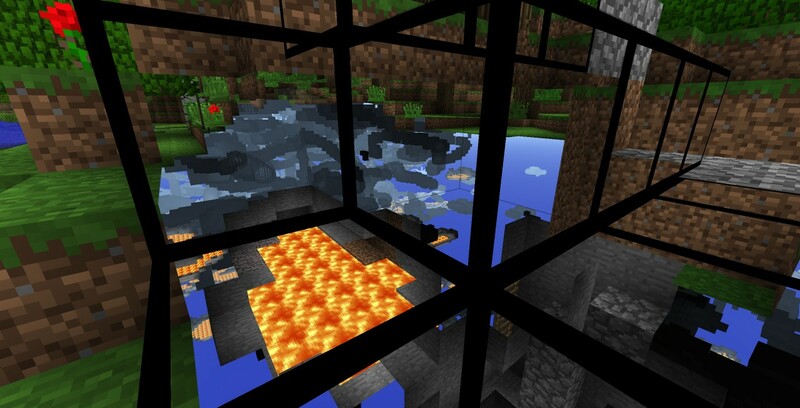 No I also tried that but then minecraft crashes when I placed that block. Now I have the maximum of light that can gives a block. 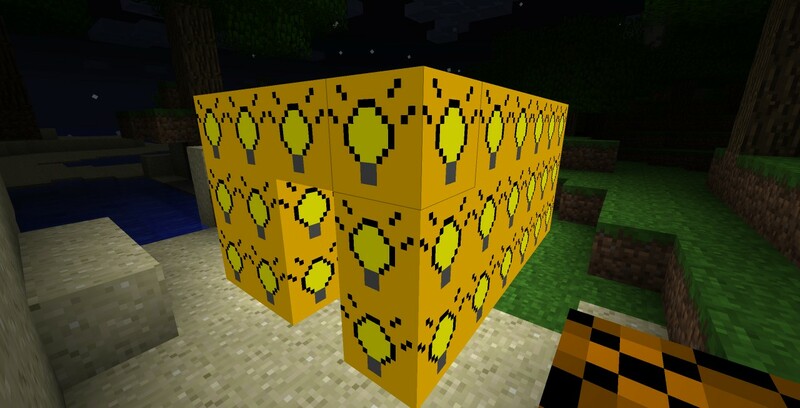 The problem with that is Glowstone and pumpkins put off 15 light. so basically you are just making a brand new type of a block which already exists. My suggestion, find a way to turn it off with a switch, and make it something like clear when off and yellow when lit. that would be an awsome block. Oh and if you wanna make it a light. Add a string in the middle of the glass, and it will be realistic to a lightbulb. Also what does the box block do? I am going to try to make a light that you can turn on and off. Nice Idea!